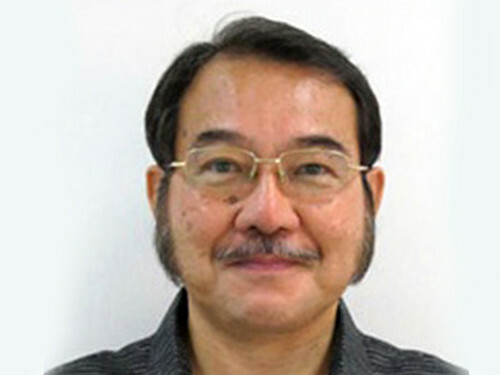 The following is the message of Mr. Akiie Ninomiya to ASP at the 12th National Conference on Autism. I would like to congratulate the Philippine Autism Community for organizing a conference. The Philippines have been a pioneer in developing a network among persons with autism and their families as well as the stakeholders. The Asia Pacific Development Center on Disability (APCD) is honored to be the Secretariat for the ASEAN Autism Network (AAN) which is the first sub-regional network globally. According to statistics in the USA, the annual growth rate of autism has increased to 17%. Autism is the fastest growing disability; a total of 1.5 Million Americans have been diagnosed with a type of autism. In other words, 1 out of 88 children are born with autism. Until now the autism community is not recognized in the international community. Many developing countries do not have any statistics, a policy or service system for the autistic community. We would like to develop an autism network at the domestic level as well as at the international level. I have a vision of developing 3 types of autism networks. 2. For self-advocates; persons with autism can form their own network. The 3 networks can collaborate with each other to develop awareness, policies, and a service system that would inclusive education and job placement. When people in the community understand autism in terms of breaking through the attitudinal barrier, many persons with autism can receive the benefits of the UN Convention on the Rights of Persons with Disability.